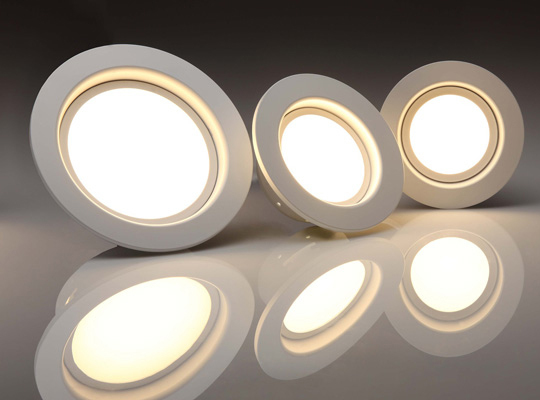 There are plenty of compelling reasons to change to LED lighting, particularly for domestic use. But for business and commercial users considering whether to change over to LED lighting, it’s important that you do your homework first, and ensure that LED is right for your usage, your operating environment and your maintenance approach. The right light in the right place at the right time. LED won’t eliminate maintenance costs – even if the light lasts a long time, the luminaire itself will accumulate dirt and dust, needing cleaning. In difficult to access spaces, this can be a considerable maintenance cost. Failure can be expensive – in some cases, if an LED fails, you will need to replace the light fitting itself, which can be a significant expense. Long life is not necessarily long light – although the lamp itself may last 100,000 hours, this will probably be at significantly reduced light output. 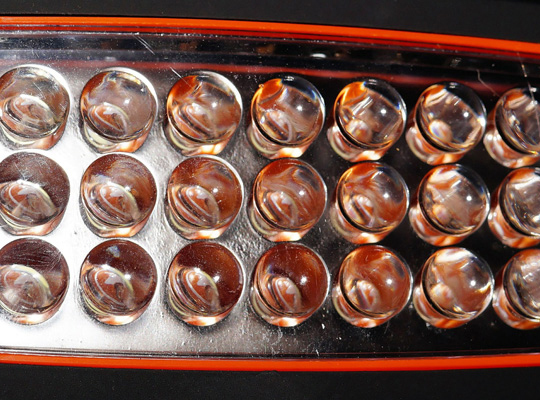 Check the L70 figure – the point at which the LED will still be operating, but at 30% or more lower lumen output. Can you afford to have decreased lighting, or do you need higher luminosity at all times? This may affect how often you need to replace the LED fittings. Temperature can be a light killer – LEDs operate better in cooler ambient environments, and they have limited heat tolerance. If the heat sink is inefficient or the heat cannot be adequately dissipated, the unit may have a curtailed performance life, or even fail. Some LEDs can flicker – There are many different LED “driver” technologies, and some produce a variety of flicker characteristics in SSL systems under specific conditions, notably dimming. Recessed luminaries and small enclosures may be unsuitable unless air exchange or cooling is provided. LED is not recommended for use in sealed luminaries. 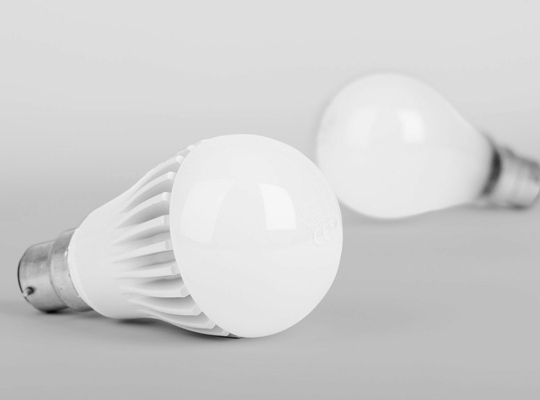 The Australian and International standards for LED light sources are constantly changing and evolving, and it’s a good idea to keep abreast of the relevant changes. Always deal with reputable LED luminaire manufacturers that publish detailed product specifications measured in compliance with the IEC and Australian Standards performance requirements. Always deal with LED experienced and reputable professional electricians for installation, maintenance and repairs.